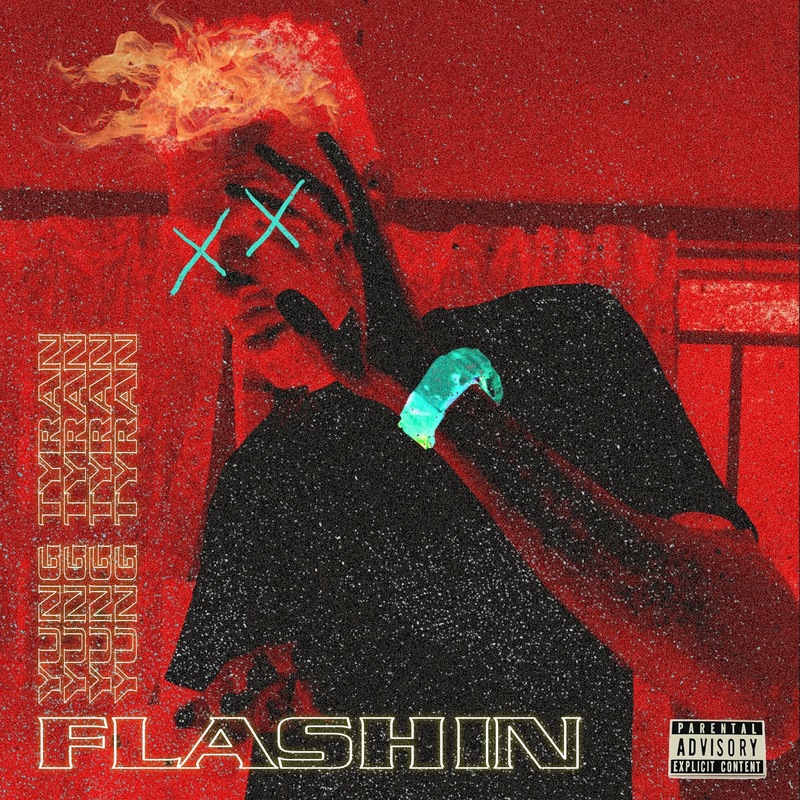 Hopefully another single off the Waves Peaks & Valleys project Yung Tyran comes through with Flashin' produced by long-time collaborators First Class. 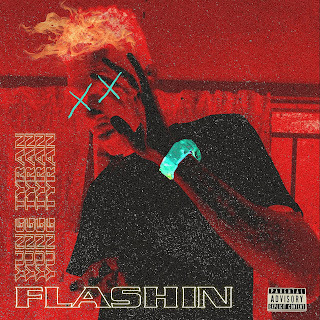 Hopefully another single off the Waves Peaks & Valleys project (which I'm personally anticipating) Yung Tyran comes through with Flashin' produced by long-time collaborators First Class. For this one Tyran takes the sing-rap approach and the risk pays off immensely. I can confirm that over the years Tyran has honed his craft and keep getting better with each release. Peep this fuego below. Don't say I didn't warn you..